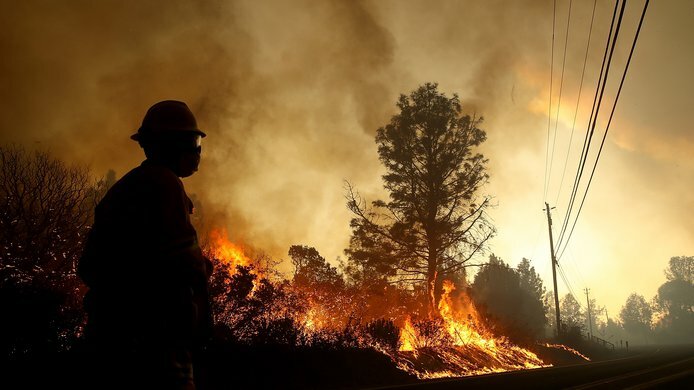 The experience of the California Earthquake Authority, the state’s largest and most active player in addressing both structural and financial residential earthquake risks, is instructive for reform and improvement of national catastrophe insurance programs. 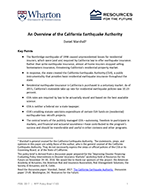 The California Earthquake Authority is a unique organization formed for a specific purpose. 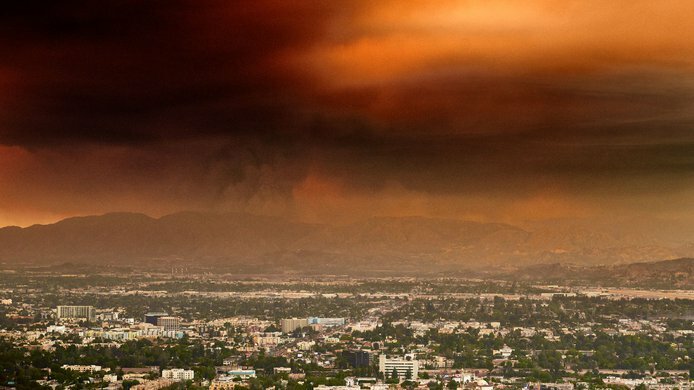 CEA owes its existence to a single earthquake just over 20 years ago and a 1980s-era state law: Without the 1994 Northridge earthquake and the offer of earthquake insurance required of sellers of home insurance in California, there would be no CEA. Because CEA’s organizing genome is so particular—and because this paper is offered to help form a map to explore future reform and improvement of national catastrophe insurance programs—the following observations explain CEA as an entity. In that vein, the background of CEA is the first key: What happened, who did what, what alternatives were on the table, and why the the CEA was the chosen model. Without depth in those matters, there can be no useful or creative comparison of CEA to present or future states of other organizations. As well, after 20 years of operation, the CEA is no longer just a bright idea—it is a mature insurance provider with a broad portfolio of ideas: its market-leading insurance products, unique loss mitigation programs, and innovative financing techniques. As the largest and most active California player in addressing and mitigating both structural and financial residential earthquake risks, the CEA experience is instructive. 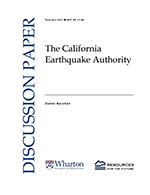 The central tenets of the publicly managed California Earthquake Authority—autonomy, freedom to participate in markets, and financial and actuarial soundness—have contributed to the program’s success and should be transferable and useful in other contexts.